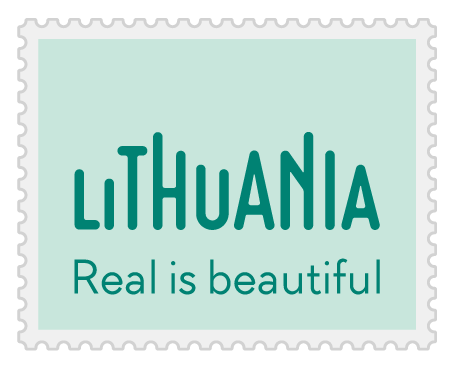 There is a paradise-like location in picturesque Lithuanian nature, that indelibly impresses everyone who visits it. It is the restaurant Zveju namai (Fishermen House). 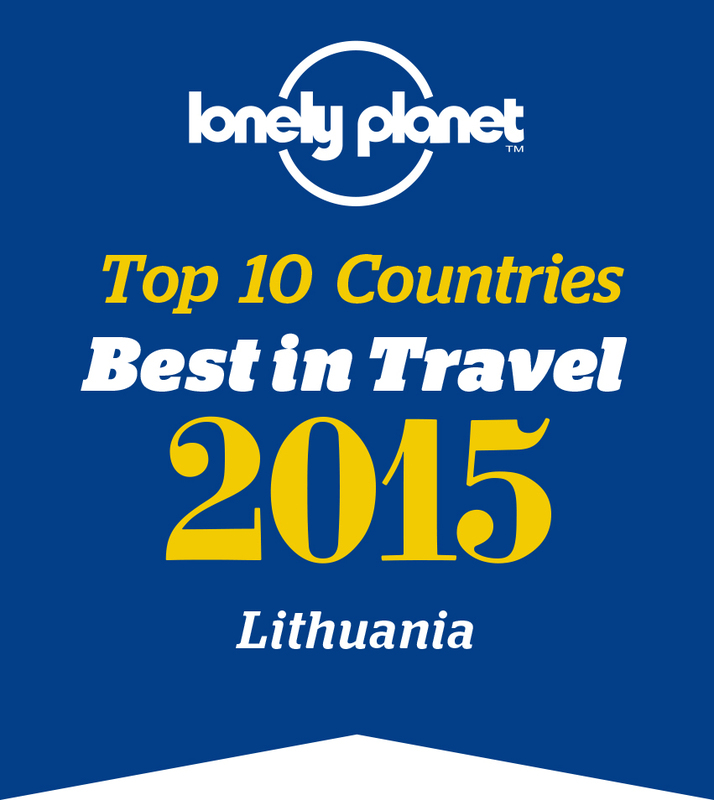 This is the only place in Lithuania where you can catch trouts in large ponds. You will be able to see how professional cooks make various dishes of the fish caught by you, following the recipes of forefarthers. Even the mostly fastidious gourmands will not be disappointed with the dish, and vine served together will complete the unrepeatable taste to which nothing can compare. The restaurant Zveju namai is surrounded by the nature, untouched by civilization. Pure air, delicious meals, the rest on the bank of a lake with a fishing-rod in your hand – is it possible to imagine a more pleasant way of passing leisure time? Zveju namai distinguishes itself among other restaurants for not only tasteful meals, but also for favorable conditions established for the quests to catch a fish by themselves. After arriving here, you get a fishing-rod, some bait and a basket to put the caught fish. You become a real fisherman, and you don’t have to care about anything. Even the caught fish will be cooked by professional cooks. In Zveju namai there are many places to sit down with a company of friends or the family, having a snack and relishing various drinks. Mere outside the restaurant there are many wooden sheds containing 280 places.Settled in a cozy room of the restaurant with large windows you will be able to admire wonderful beauty of the nature. When the weather is cool, you will be warmed by the pleasant heat of the fireplace. In Zveju namai, your children will not have a tedious time. Specially for the children, “A little town of children” is arranged. Your offsprings will spend time wonderfully in a modern and safe playground. This land is popular for ice-fishing, during which one catches burbots (Lota lota) and smelts (Osmerus eperlanus). At the Baltic Sea, out of the ships, amateur fishermen catch flatfish (Pleuronectes platessa baltica), Baltic herring (Clupea harengus membras), cod (Gadus morhua callarias), and halibut (Scophthalmus maximus). In the Curonian Spit, at the less than 500 m distance from the shore, fishing with all fishing tools is allowed only when having permissions and licenses (except fishing with float rods from the shore) issued by the Ministry of Environment. During dark time of day it is allowed to go fishing only from the shore and from ice. It is prohibited to go fishing in the Baltic Sea and borderline water pools without the permission of borderline police. The total weight of fish caught during the day shall not exceed 5 kg for one fisherman. Amateur fishing in park waters is performed in accordance with the rules of amateur fishing. The exposition is set up from collected old and new fishing articles from Mindūnai prefecture mostly. Other fishing articles (fish-spears, harpoons). The museum was founded in 1988 on the initiative of the teacher of history Virginija Mackonienė. Establisher of the museum is Mindūnai basic school. Molėtai area museum is the sponsor of the museum. Address: Mindūnai, LT-33202, Molėtų rajonas. The museum is located in the 9th km between Molėtai – Ignalina motor way. Mob. tel. (+370 687) 01 795. Head of the Museum – Alfreda Petrauskienė. Company “Aisės gidai” based in Klaipėda, invites you to try sea fishing from small mobile boats. Captains have much experience fishing in the Baltic Sea, Curonian Lagoon and other Lithuanian or overseas waters. Each boat can carry up to 5 fishermen in addition to the captain. EIGA-1 and EIGA-2 (the boat names) can leave the shore until 20 notic miles or 37 kilometers. September) is always the best seasone for other mentioned species.